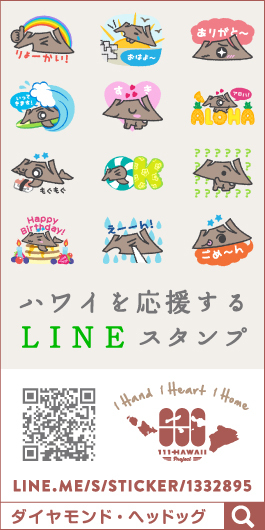 28 Jun News Release #62 – 111-HAWAII PROJECT at Hankyu Department Store Osaka! 111-HAWAII PROJECT T-Shirts only available in Japan arrive at Hawaii Fair 2017 at Hankyu main store! One of Japan’s largest department stores with sophisticated fashions and lifestyle trends, “Hankyu Department store Umeda Main store”, located in Osaka, Japan is holding an event “Hawaii Fair 2017” to introduce Hot shops of food and fashion from Hawaii starting July 5th (Wed) to 11th (Tue). Food, fashion, cosmetics, interior that are talked about in Hawaii are gathering in Osaka. 111-HAWAII PROJECT goods will be sold there! Events on the stage that make you feel Hawaii and talk show will be held as well. 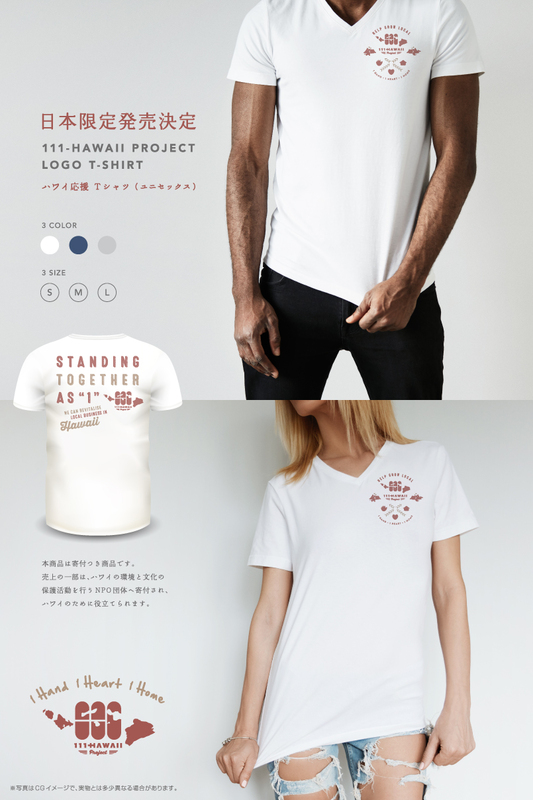 111-HAWAII PROJECT will sell the newly designed T-shirts (unisex) only available in Japan at the Hawaii Fair. There are 3 colors: white, navy and gray. The 111-HAWAII PROJECT slogan, ‘Standing together as “1”, we can revitalize Local Business in Hawaii’ is printed on the back. A portion of the sales will be donated to help lead the positive ecological growth of Hawaii. Limited quantity, not to be missed! 111-HAWAII AWARD talk show on stage! 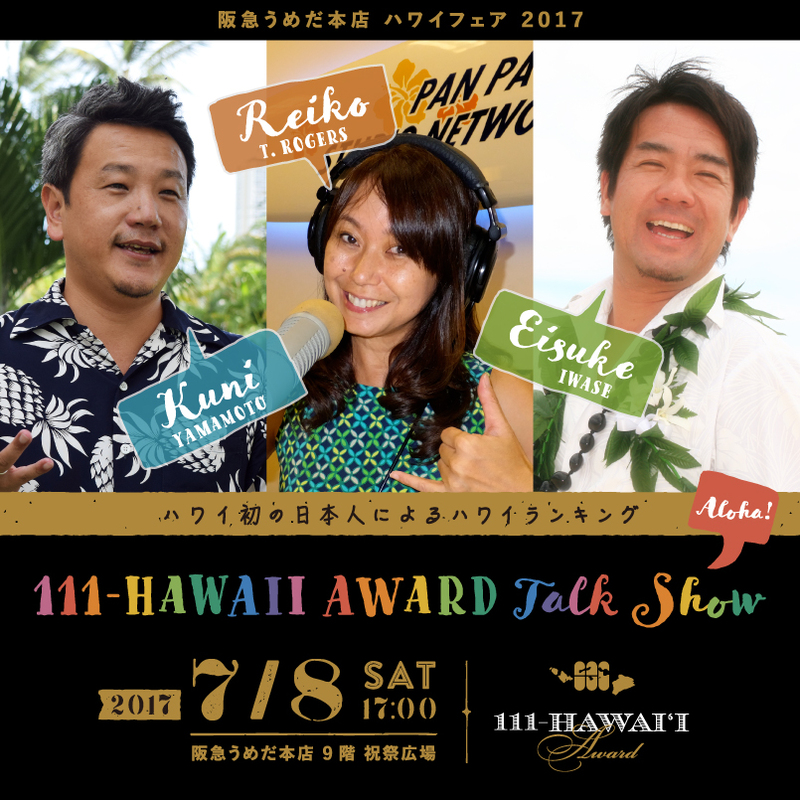 Reiko Rodgers from 111- HAWAII AWARD participating media ‘Studio RIM’, Eisuke Iwase, 111-HAWAII AWARD executive committee member, and Kuni Yamamoto, who is a promoter of 111-HAWAII PROJECT, are coming from Hawaii and will hold a talk show on the stage on 7/8 (Sat) at 5pm. They will talk about real Hawaii, such as Hawaii’s regional activities, popular store information that are chosen by interim report of 111-Hawaii Award. Voting corner of the 111-HAWAII AWARD is set up in the hall.